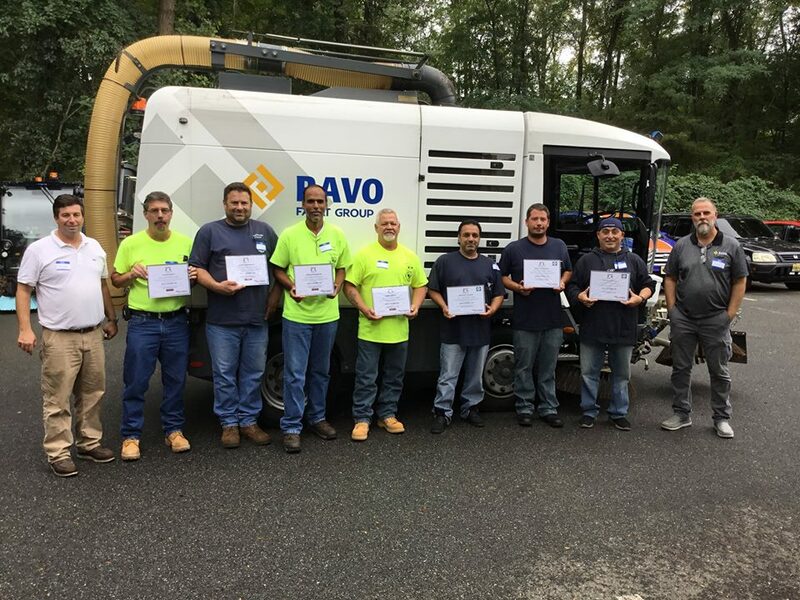 Training & education is highly valued by RAVO. 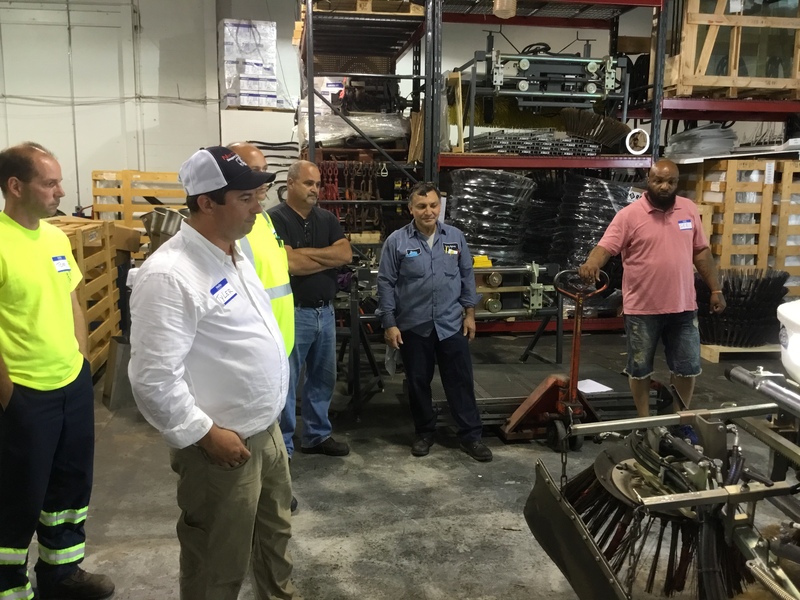 Whether it is training of our employees and dealers or your operators and engineers. We have different training programs which are available at our own training facility. 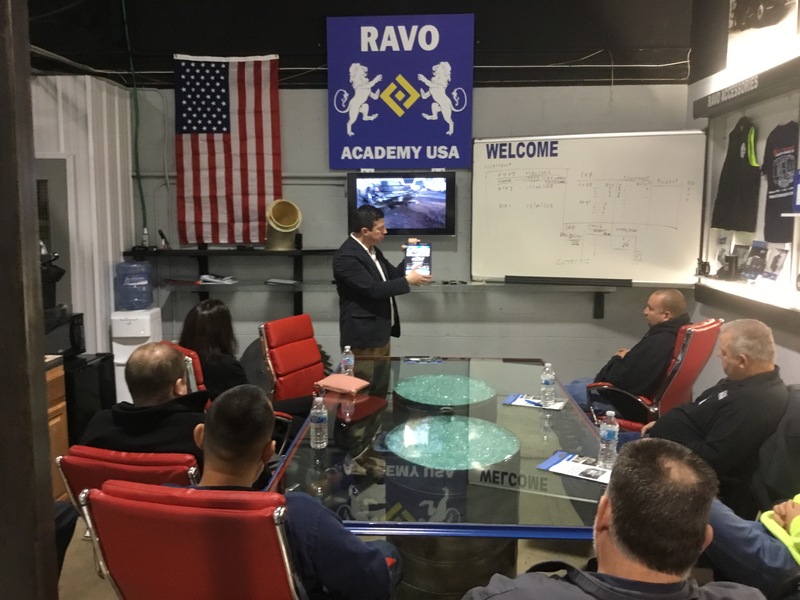 This is the RAVO Academy. 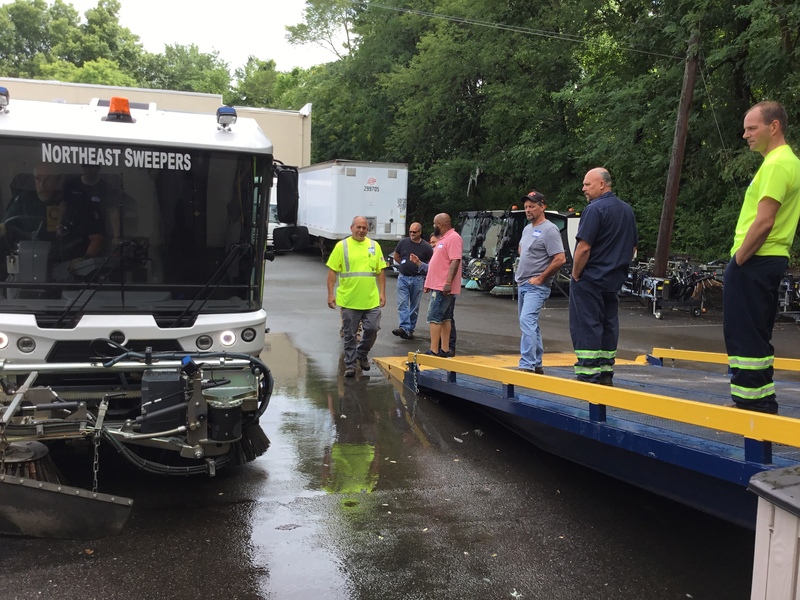 The RAVO academy enables our dealers and their customers to use and maintain the RAVO sweepers in the most efficient way. 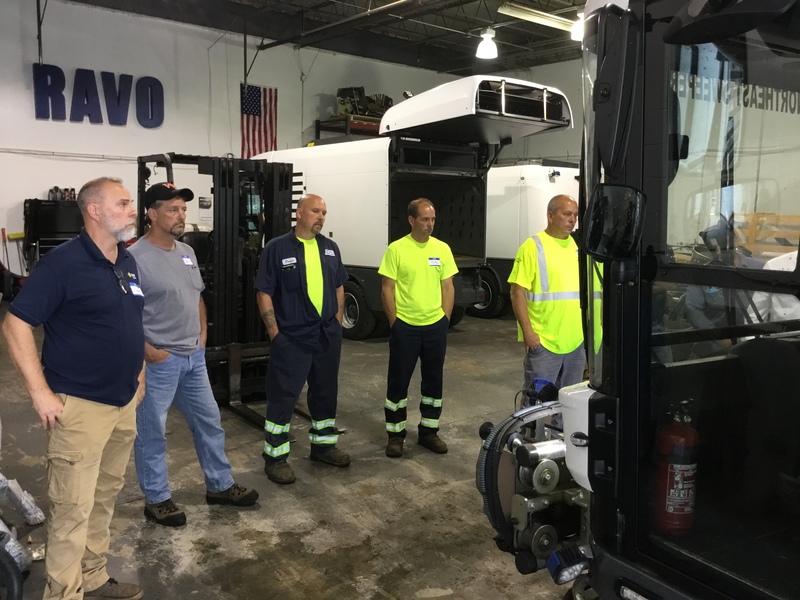 This high quality training facility at the RAVO factory provides trainings on different skill levels.